SRM University Delhi NCR is a preferred destination to recruit from, for a large number of companies. 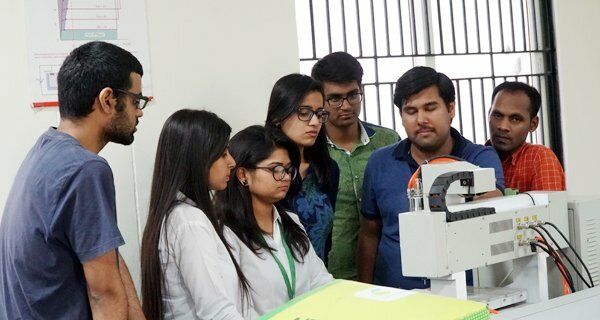 The University feels validated in the quality of education and experience provides to the students when a majority of students are successfully placed on campus. Each of the programmes are designed to give students a balanced education with theory as well as practical knowledge. 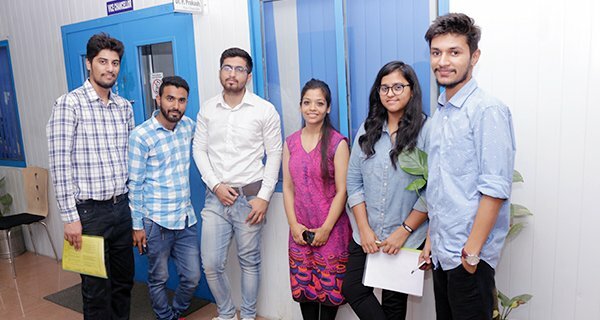 In addition, the students are encouraged to participate in extracurricular activities as it helps them develop soft skills and develop well rounded personalities. It is this that differentiates the students and makes them a valuable part of any company they join. All the students eligible for placements shall register with the Training & Placement Office (TPO) at the end of the 6th semester as per the annexure. All eligible students shall have minimum aggregate CGPA of 6 without any backlogs apart from satisfying the criteria specified by the recruiting organization/ company which may differ from company to company. Students must attend all the training programs conducted from the first year onwards by SRM University Delhi-NCR. 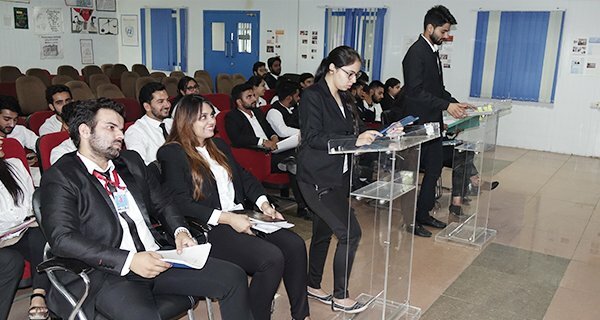 Students aspiring to go for higher education either in INDIA or abroad or choose any other career options outside the TPO, shall share their intention in writing with the TPO before the commencement of 7th semester. In case of job fair , students should attend as per the instruction of TPO. 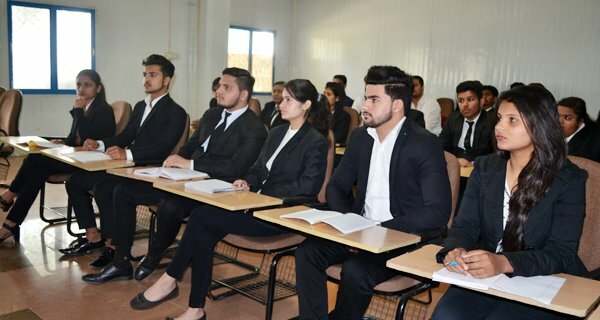 Students shall attend the recruitment process in the dress code specified for placements and maintain punctuality at stages of selection process. A student once selected by a company is not eligible to appear for any more placement opportunities. 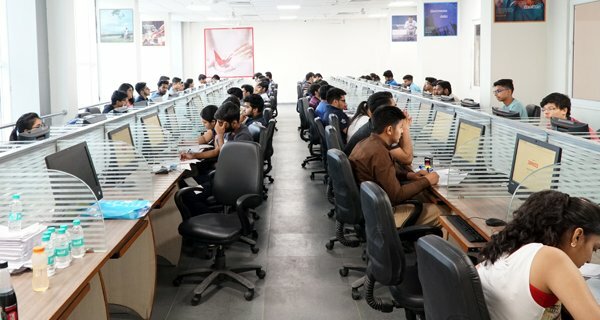 However, students selected in IT service/cross functional companies are permitted further chances to appear for respective core Sector Companies, provided the salary offered is higher by at least 25% more than the offer from the original IT Service/cross functional Company. In general, all eligible interested students are expected to appear for all the selection processes (On & Off campus). 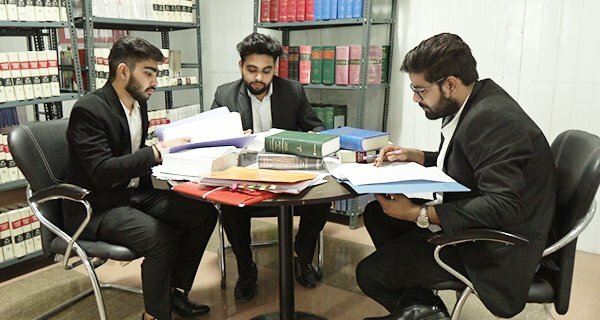 However, an eligible student may withdraw from the placements drive not more than two times on his/her own with prior intimation and approval. Students who are absent beyond two drives will be disqualified for the campus placements. Students pursuing full semester internship in 8th semester at far away locations are exempted from the above clause and may be permitted to skip the placement drives happening on campus during the internship period. All the students, irrespective of their status of being already placed, shall be eligible to appear for dream status companies that offer a CTC more than Rs 6.0 LPA. 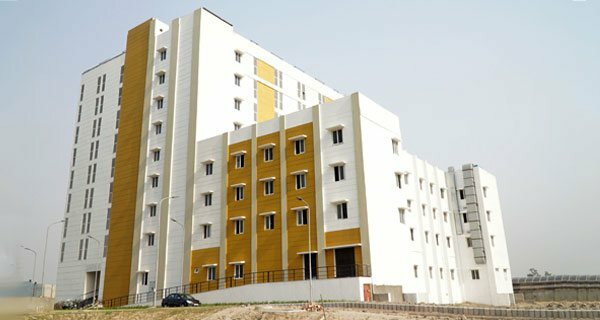 Based on the reputation and credibility of the company, the University shall decide the dream status companies. 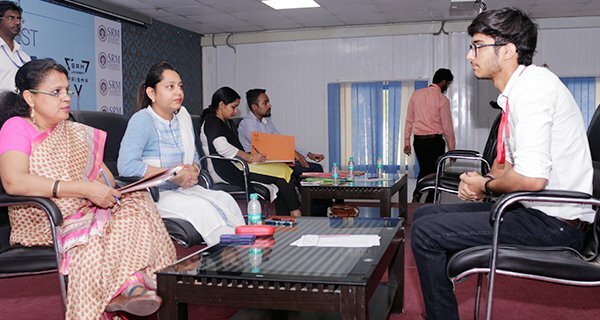 Students appearing for the campus drive shall take the process with utmost seriousness and shortlisted students in the preliminary screenings shall attend the subsequent stages of the selection process. Defaulters shall be disqualified from further campus placements. 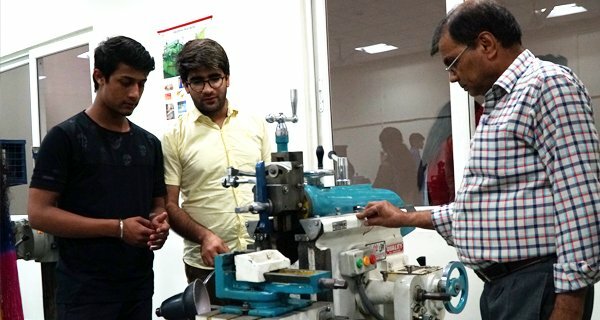 Selected students shall strive to improve their academic and professional competency till they join the company. Further, after the completion of the graduation, the notification of the on-boarding process shall be at the discretion of the organisation/company. 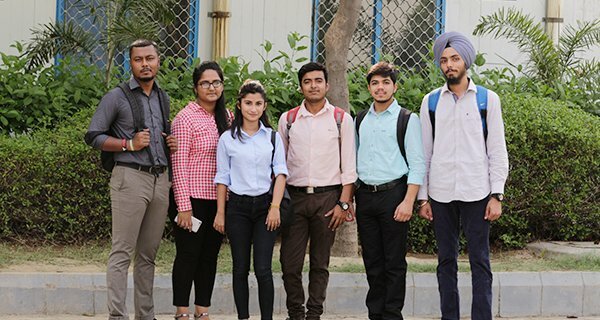 Selected students shall be obliged to honour the offer given by the organisation/company to sustain the relationship of SRM University Delhi – NCR Sonepat with the companies. All the selected students shall give an undertaking to that effect as per the annexure. Placed students either through TPO or otherwise (i.e. self) have to inform TPO for records. On the date of interview/placement (s) students have to be formally dressed with ICard. Placement of any student is not a claim/right. 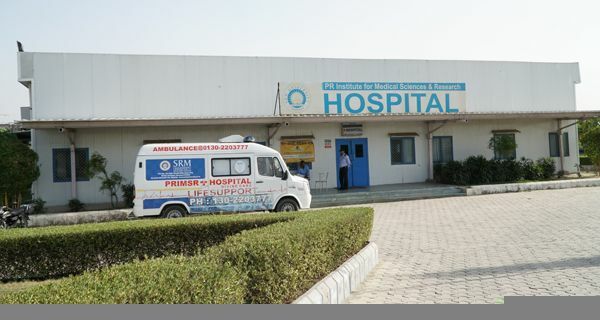 University shall provide open platform to all the eligible students as per SRMUH placement Guidelines. Once the candidate short list is published, students will attend the next event, whether PPT, GD or PI or any other. Absent students will be debarred from future placement support. Students must adhere the norms of discipline and personal conduct during their interactions with company officials and their conduct company offices. Any misbehavior / indiscipline will attract disciplinary action which may result in permanent debar from placement process. 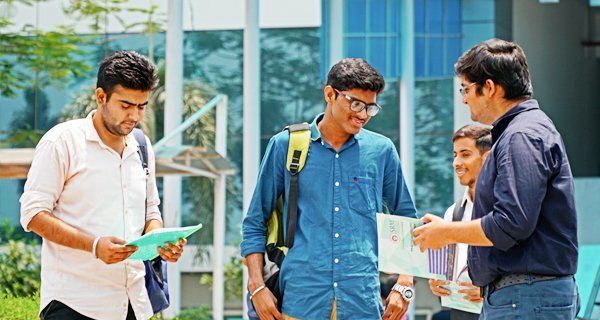 Placement Guidelines is subject to change and University has authority and right to change, add, delete or modify the Guidelines from time based on the inputs, feedback and experience.